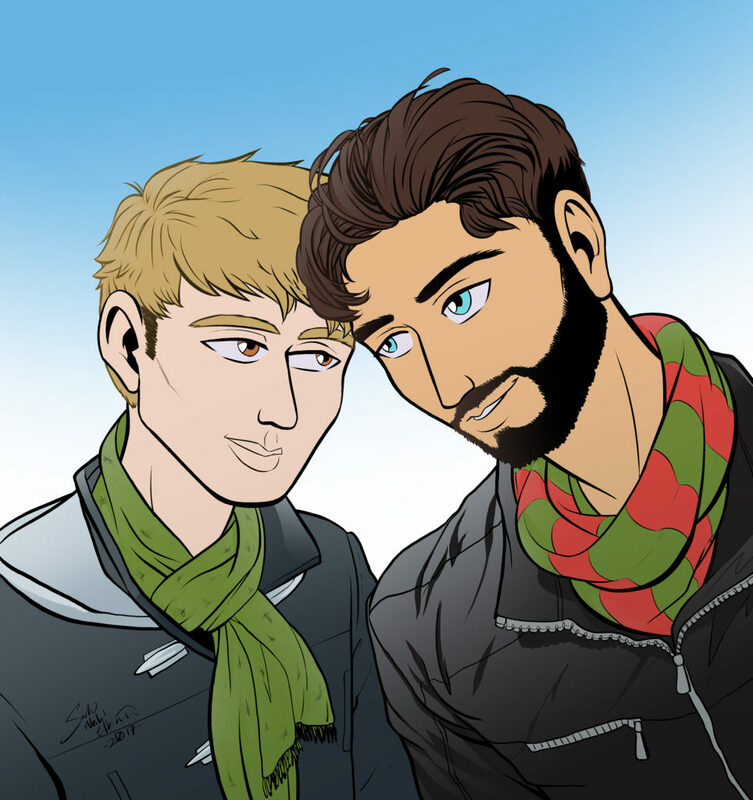 Lee and Patrick, drawn by Sarah Elkins. Where Endings Are New Beginnings. 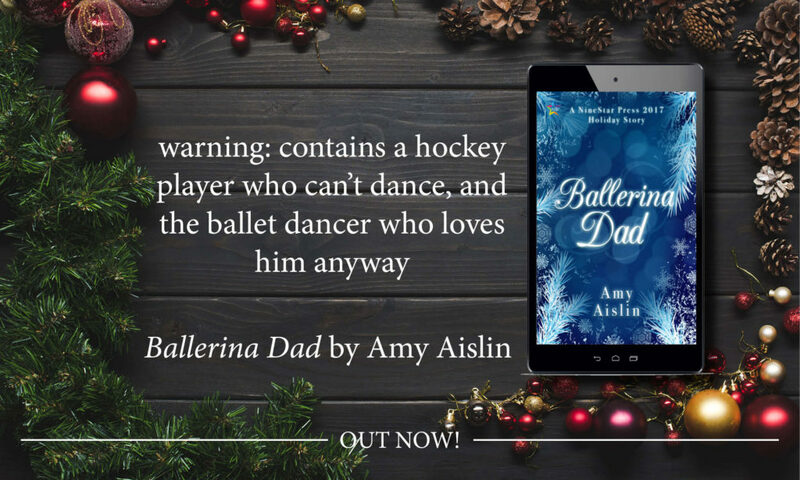 The inspiration behind Ballerina Dad, plus an excerpt!